Keizer Art Association exists to encourage the creation, understanding, and appreciation of arts in our community; to gather together objects of art for display and interpretation; and to, ultimately, have the participation of all members of our community as a part of the total art education process. 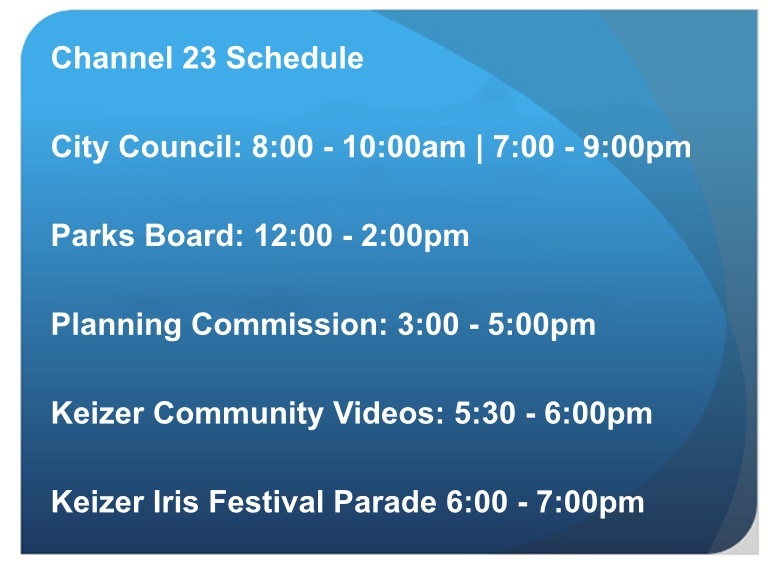 Keizer Arts is located in the Keizer Heritage Building, next door to the new City of Keizer Community Center. Our Gallery, named in honor of Enid Joy Mount, one of our founding members, features monthly shows that are open to the public. From recycled art to irises to fused glass to award-winning colored pencil art, Keizer Arts invites the community to see what’s new and dramatic each month. You can also meet the artists at the opening reception held the first Saturday of the month. GalleryK is Keizer Art’s gift store and offers exciting and beautiful treasures created by our artist members. Prints, Cards, Jewelry, Fabrics, Carved pieces, and Fused Glass are just a few of the items for sale during Gallery hours. Keizer Arts holds regular art classes in its brightly lit classroom next door to the Gallery. Acrylic painting, colored pencil, encaustic painting, wood carving, calligraphy, and a variety of kids classes — each month we hold new classes and invite novices and experienced artists alike to attend. 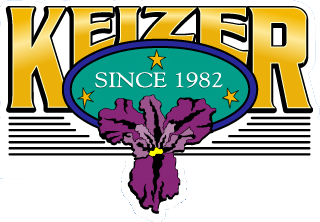 For shows, prospectuses, events, membership and class listings, visit www.keizerarts.com .